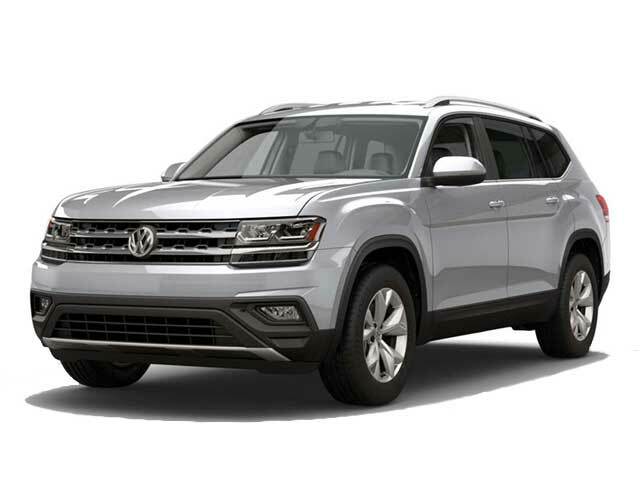 The 2018 Volkswagen Atlas is a midsize SUV offering plenty of cargo space, spacious seating and a large number of amenities. Five trim levels are available: Launch Edition, SE, SE with Technology, SEL and SEL Premium. The SE with Technology edition comes equipped with a remote power liftgate, Apple CarPlay and advanced safety systems. The 2018 Volkswagen Atlas is powered by a 3.6 liter V6 engine with an output of 276 hp. It comes standard with front-wheel drive and offers numerous driving modes including Rough, Snowy, Rainy and Dry. The interior offers seating for seven passengers and comes standard with cloth upholstery. Available optional seating features include temperature controlled seats, a leather wrapped steering wheel and power adjustable front seats. Interior standard features include Bluetooth connectivity, a rearview camera, satellite radio and an audio system. Available optional features include push button start, a blind spot monitoring system, an audio system with 8 speakers, adaptive cruise control, LED lights, remote start and park assist. Cargo space stands at 20.6 cubic feet and is expandable to 55.5 cubic feet once the third row is folded. Fold down the two rear rows for 96.8 cubic feet of space. A large number of safety features have been included such as air bags, ABS, daytime running lights, traction control, child safety locks, night vision, a lane departure warning system, rollover protection system, brake assist and brake assist. 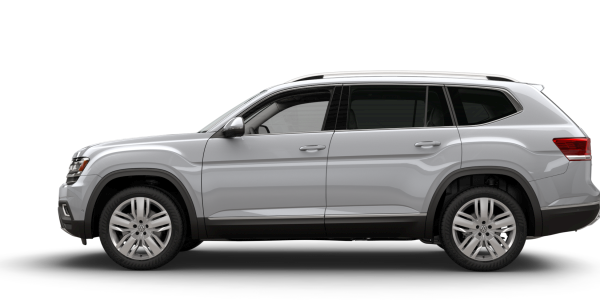 Contact us if you are interested in test driving the 2018 Volkswagen Atlas near Los Angeles, CA.